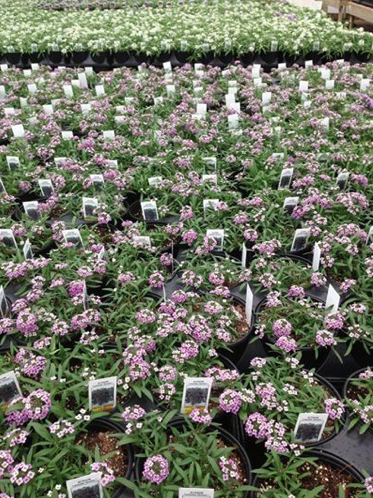 Alyssum, coming soon to a garden shop near you! The fragrance of this Alyssum Lavender Stream is amazing! 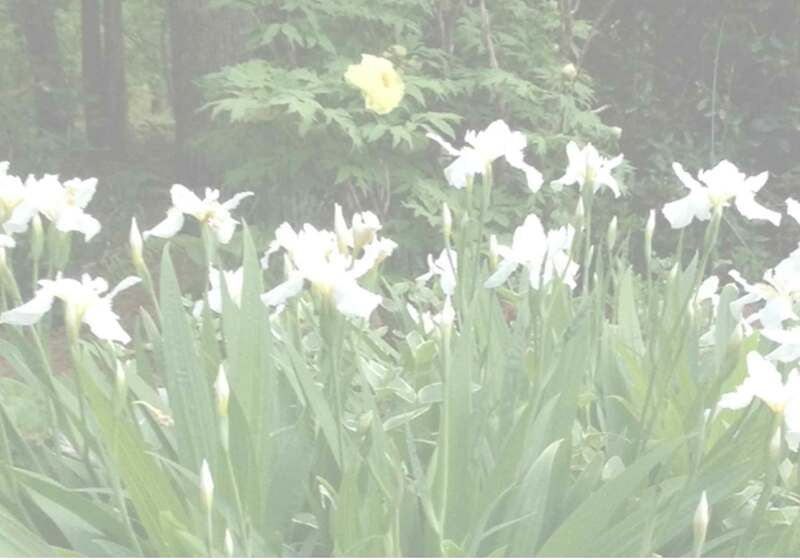 The white alyssum behind the lavender is Silver Stream. The fragrance of this Alyssum Lavender Stream is amazing! The white alyssum behind the lavender is Silver Stream. Both varieties will be moved outside the greenhouse to toughen up in the next couple of days. Coming soon to a garden center near you!